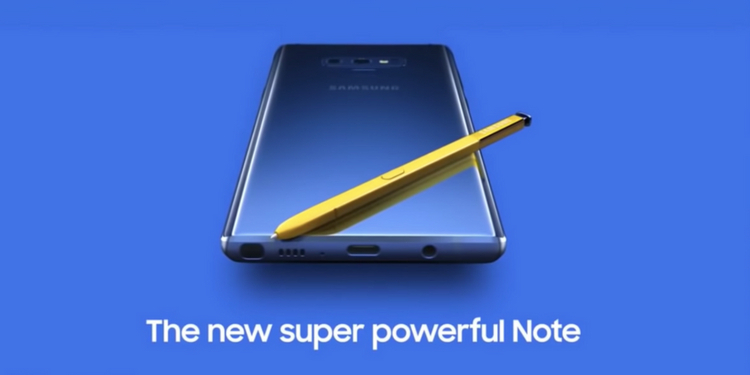 Samsung is scheduled to unveil the next Note flagship, the Galaxy Note 9, on 9th August. We’re just three days out from the launch event but there seems to be no end to the flow of leaks just yet. Redditor Wan997, who claims to be close to a Samsung trainer, has now revealed some juicy bits of info on both the Galaxy Note 9 and Galaxy Watch. And they are right in saying that they’ve listed “some info you might’ve not read” about the devices. 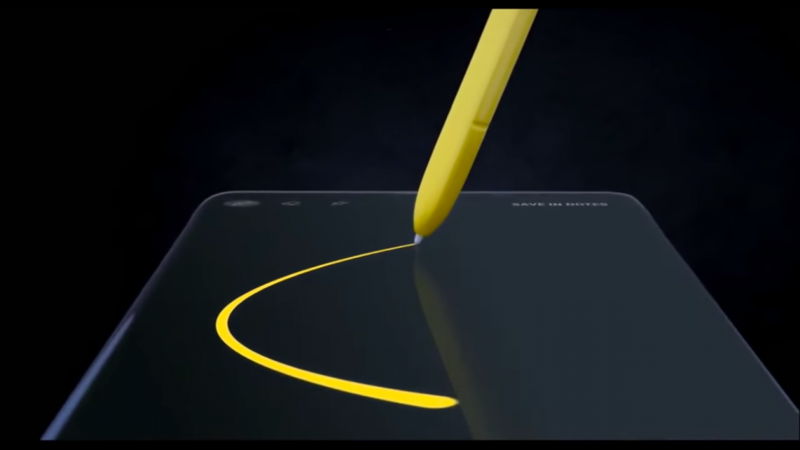 Starting off, the Galaxy Note 9 is expected to sport a 6.4-inch QuadHD AMOLED screen, but the Redditor says that the device footprint is similar to its predecessor – just like the Galaxy S9. It would no longer require DeX pad to connect the device to your PC, but only an HDMI cable. As for the cameras, we had been speculating that it would be quite similar to what we’ve already seen on the Galaxy S9+ but the Redditor says the Note 9 will bring along new AI camera features. It will optimize the image based on the type of scene or object in front of the lens while showing you speech bubbles for imperfections during capture (like eye blinking, jitters, and blurs). 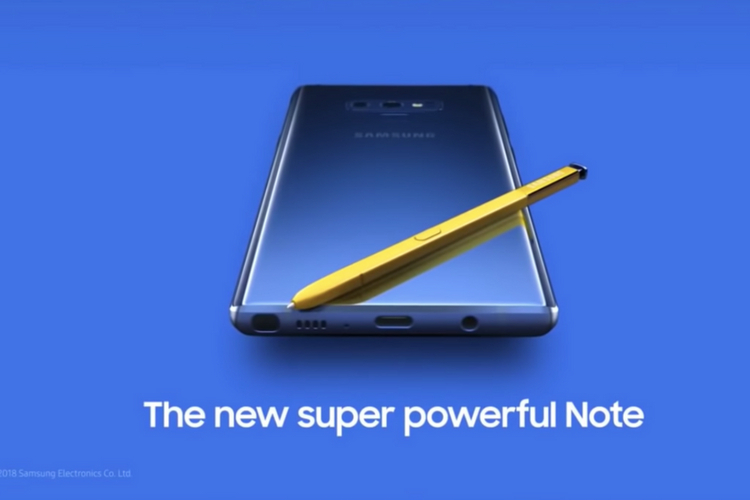 The rumors of the enhancements for the S-Pen also seem to be true as the Reddit post says that you will be able to “double tap” the button to flip the camera mode and a 40-second charge will give you 30 minutes of usage. You’ll have the option to choose your own S-Pen colors, which will also be the color of you off-screen font color (as seen below). Talking about the pre-orders, the Redditor also confirms that Fortnite will be exclusive to the Galaxy Note 9. Samsung will allow you to choose between a free pair of wireless AKG noise cancelling headphones or the Fortnite Gaming package, which will offer you 15,000 V-bucks. You can also choose to get both for $99, which is certainly not a bad deal for $150 worth of V-bucks and a $299 wireless headphone. 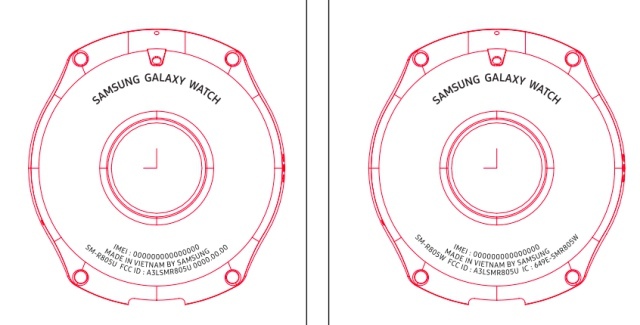 Also, the Reddit user has doled out some insider info on the upcoming Galaxy Watches as well. Yes, Samsung is leaving the Gear S-series branding behind for its well-known Galaxy moniker and is now expected to come in two sizes – 46 mm and 42 mm – to suit both men and women. The bigger 46mm variant is said to be ‘similar in footprint’ to the Gear Sport smartwatch and last up to seven days, which sounds too good to be true. Samsung is also said to be phasing out the MST (Magnetic Secure Transmission) technology in favor of NFC. There’s also rumor of 40 different workout modes coming to the Galaxy Watch to take on the Apple Watch. While this leak gives us a lot to go by, we’d still recommend you to take it with a grain of salt until Samsung confirms everything at the launch event. Till then, tell us what do you expect from the Galaxy Note 9 and Galaxy Watch in the comments below.